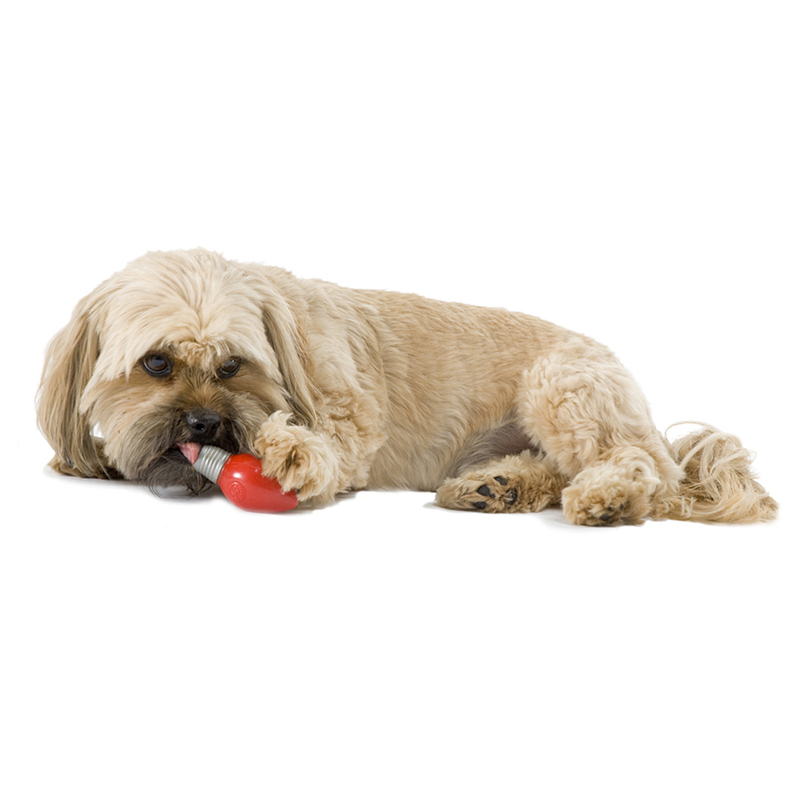 Dogs may not be able to see red or green, but they can still get in the holiday spirit (especially if it means a new treat toy). 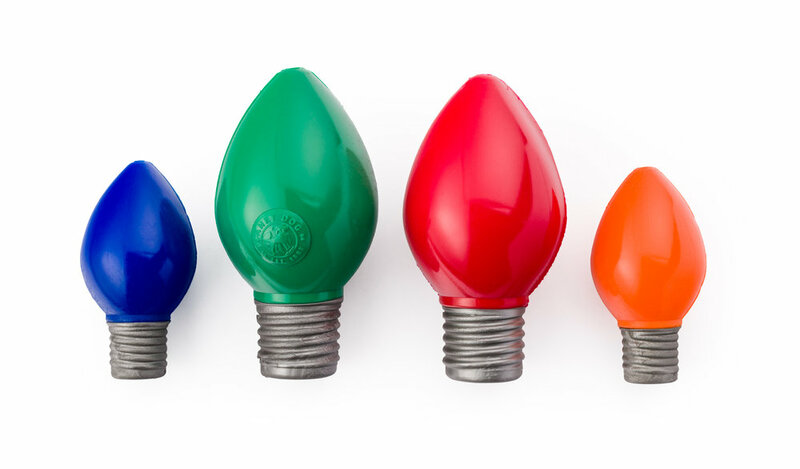 These nostalgic tree-light toys from Planet Pet are hollow, and a 3/5 on the Orbee-tuff scale means you can keep Fido busy while you're baking cookies, dressing the tree, or just enjoying some time with the family! They make a great gift for the holidays, either for a loved one or for yourself. They come in a variety of sizes and colours, come in today to get yours!